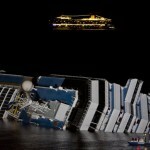 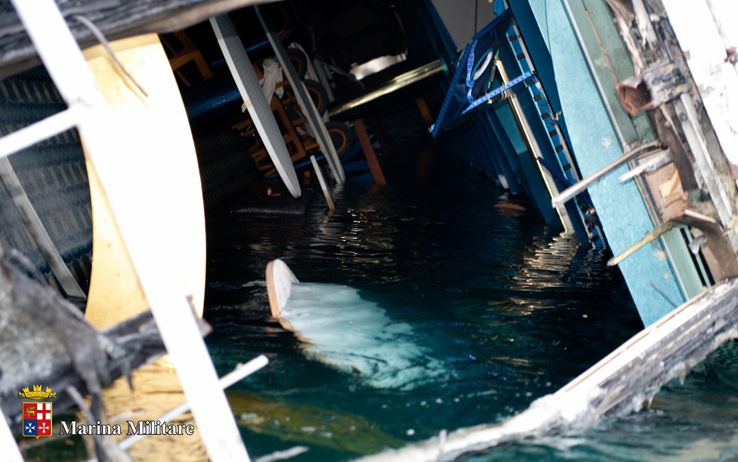 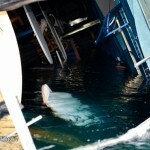 Eight bodies were discovered by salvage workers from the submerged section of Deck 4 of the cruise ship. 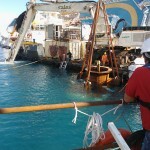 The workers were able to recover four of the bodies before weather conditions halted operations. 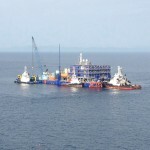 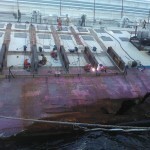 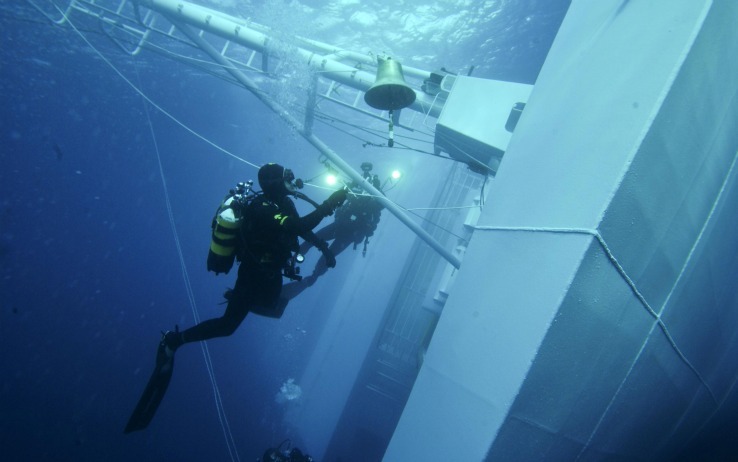 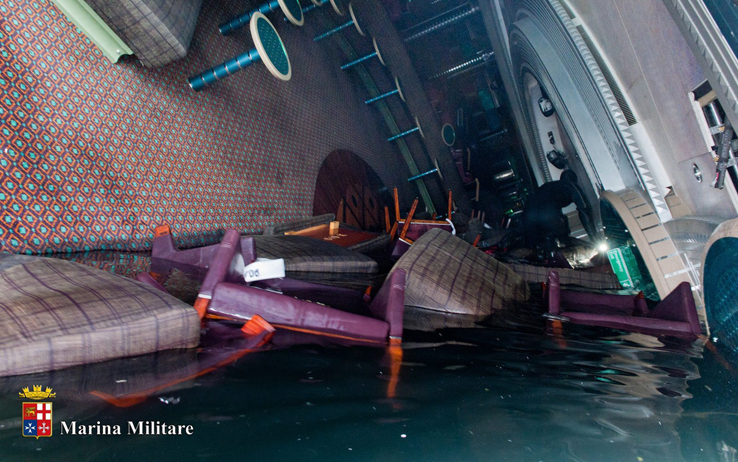 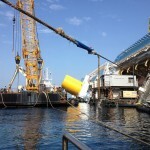 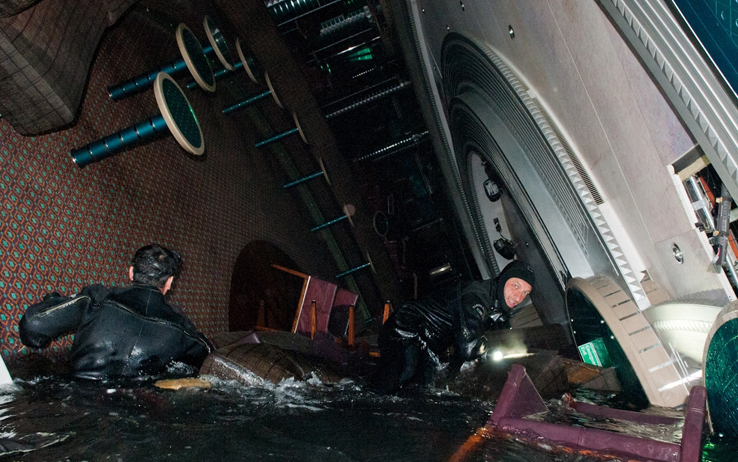 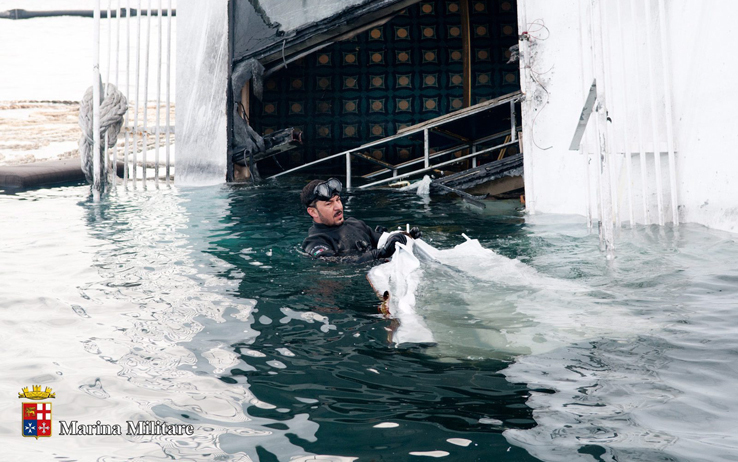 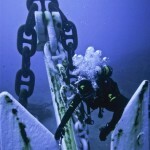 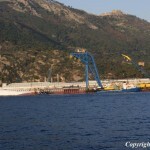 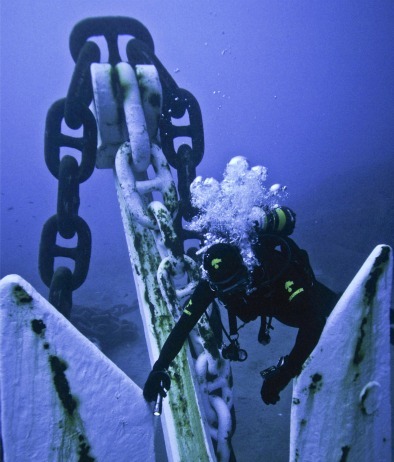 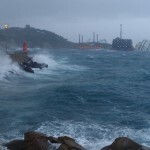 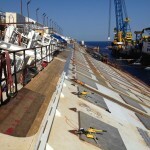 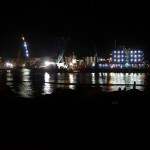 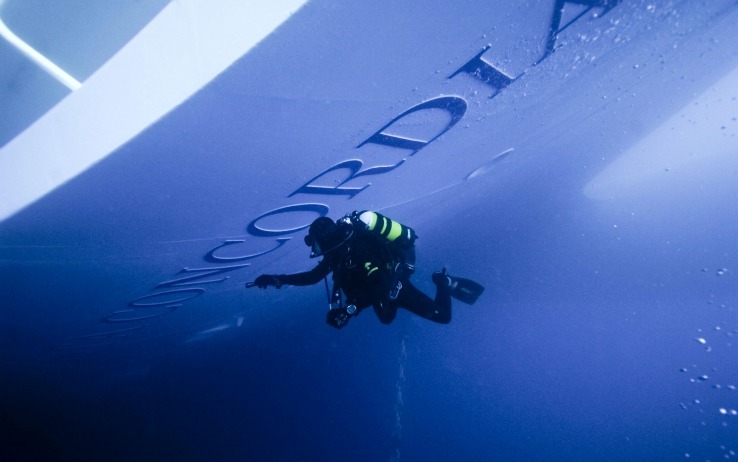 The first phase of removal of fuel from the Costa Concordia was completed. 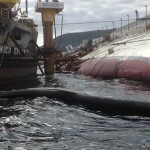 Fuel was successfully pumped from the six tanks in the bow section removing some 1600 tons of the 2380 tons of fuel on board. 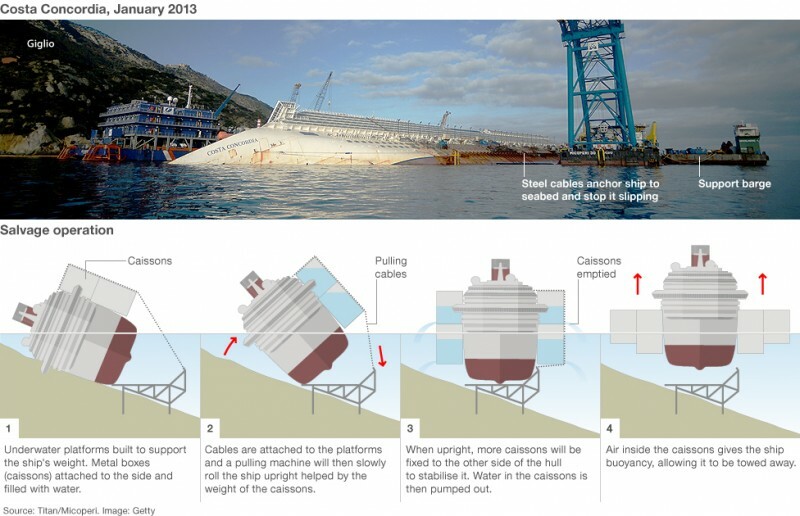 The second phase will remove fuel from nine tanks at the stern of the vessel which contains roughly 17% of the total fuel. 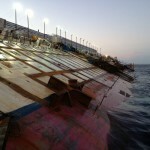 The fuel in the stern section was reported to be more difficult to reach and will take roughly three weeks to completely pump out. 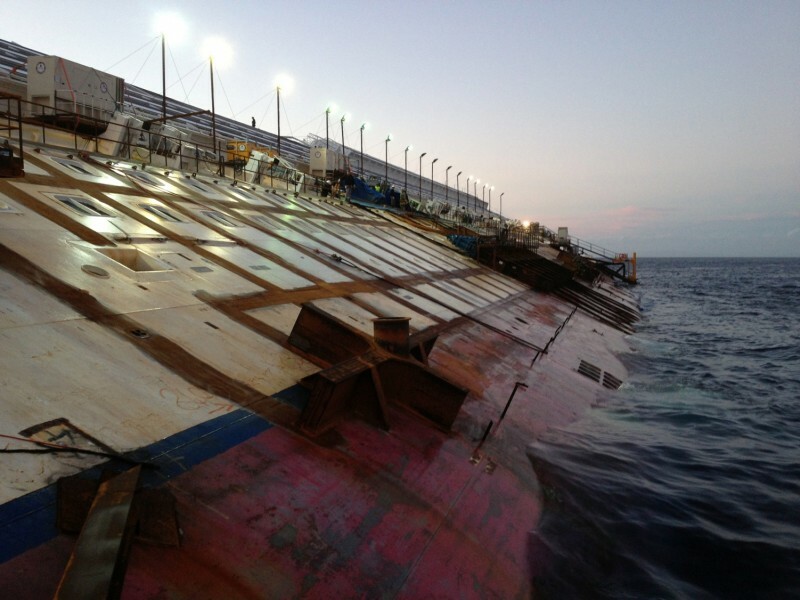 Authorities have been tracking the movement of the vessel as it slowly creeps off the rocky ledge it currently rests. 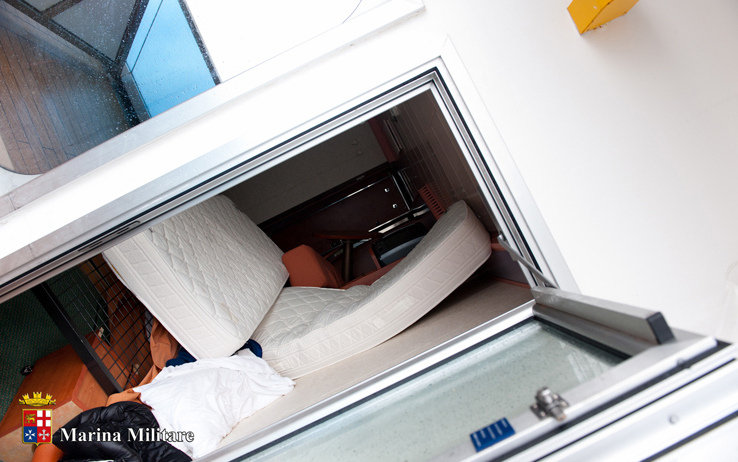 Recent estimates place the average movement near two centimeters (approx one inch) an hour. 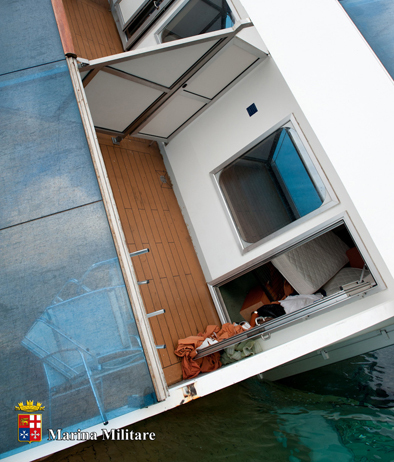 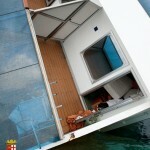 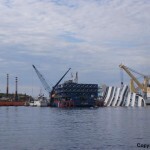 The vessel has made slight accelerations due to weather or sea conditions. 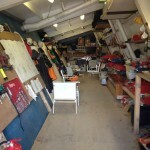 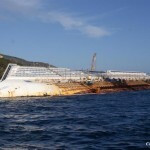 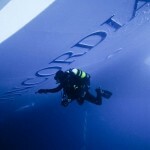 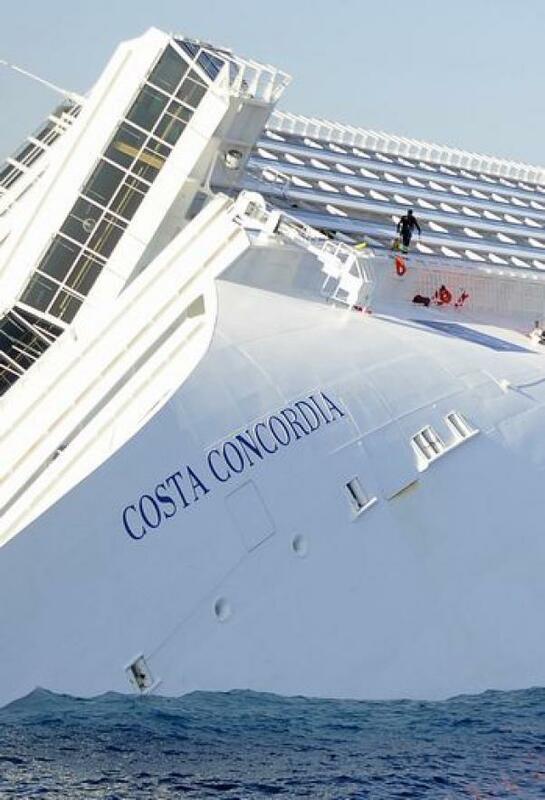 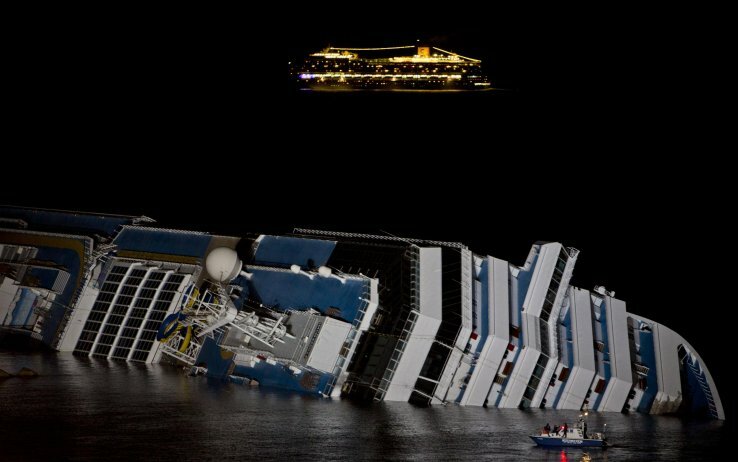 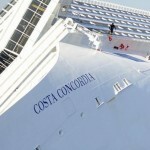 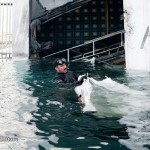 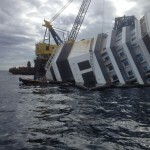 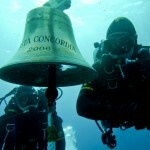 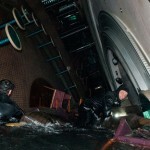 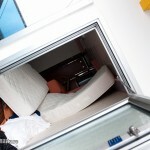 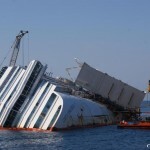 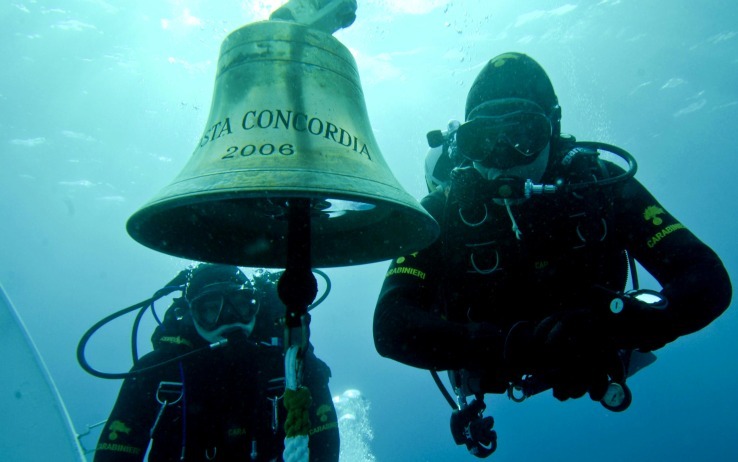 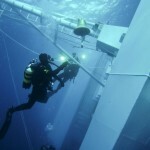 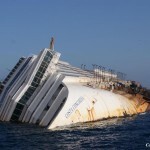 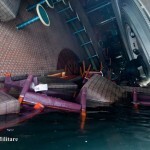 If the Costa Concordia does not increase its speed, it should allow time for all the fuel to removed.